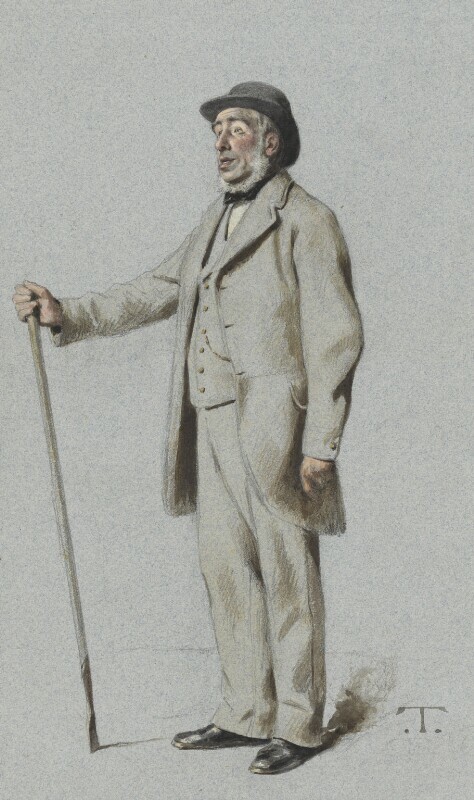 Sir John Bennet Lawes, 1st Bt (1814-1900), Agriculturalist. Sitter in 3 portraits. Théobald Chartran ('T') (1849-1907), Painter and caricaturist. Artist associated with 80 portraits.